Our style icon for this week is the beautiful star from The Wolf Of Wall Street (my new favourite movie) Margot Robbie. Margot has this modern, glamorous look I just love. 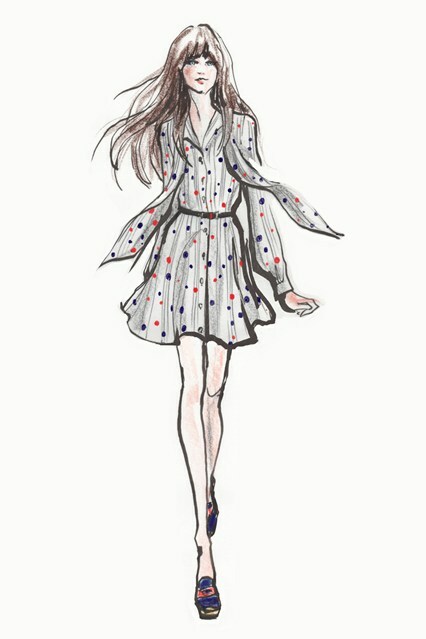 She is one gorgeous, super-stylish woman and I admire her. 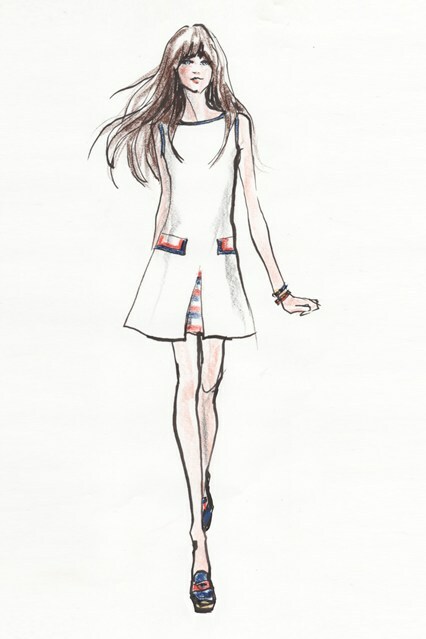 Have a look at some of her pictures below and tell me what you think of her style. Do you think Margot has the Style Factor? Do tell.. 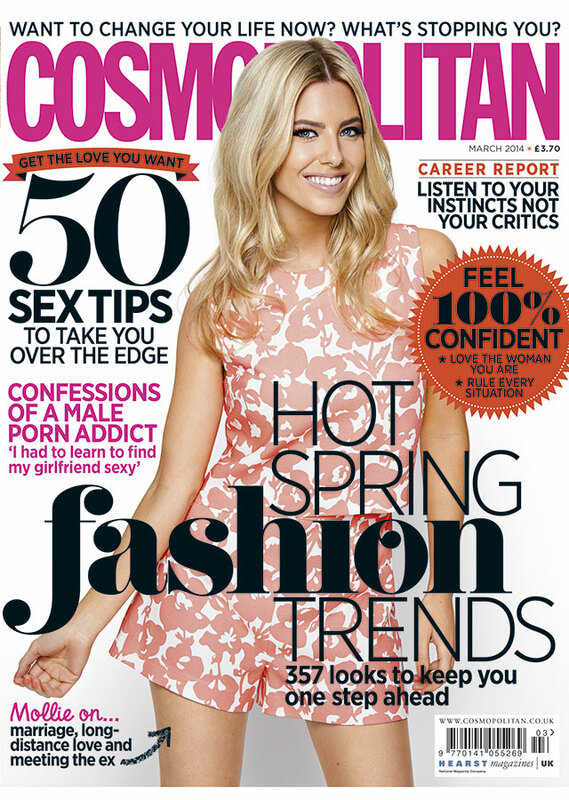 The gorgeous Mollie King is on Cosmopolitan March 2014 Cover. She was also the cover girl for Cosmo this time last year (March 2013). Which cover do you prefer? Compare both issues if you can and see how much has changed in her life this past year. 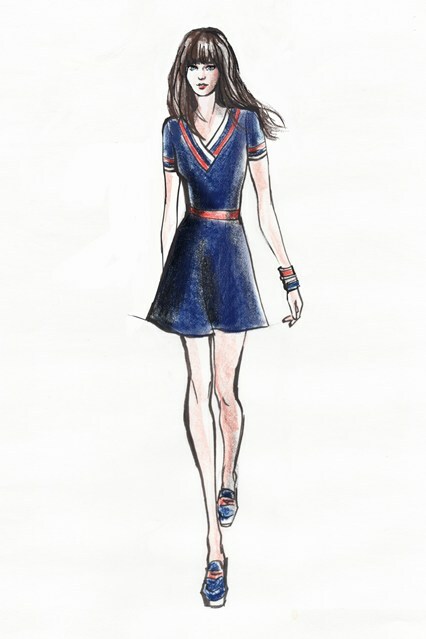 The actress Zooey Deschanel has designed a capsule collection for Tommy Hilfiger. 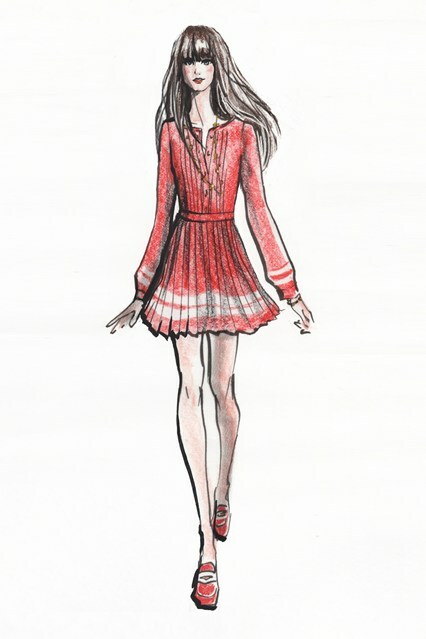 This collection consists of 16 dresses and will be launched in Macy’s this April.